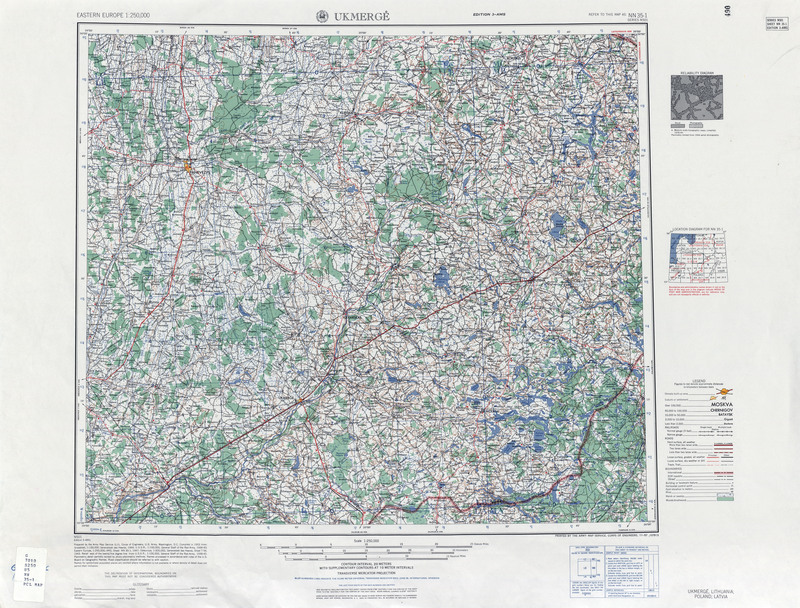 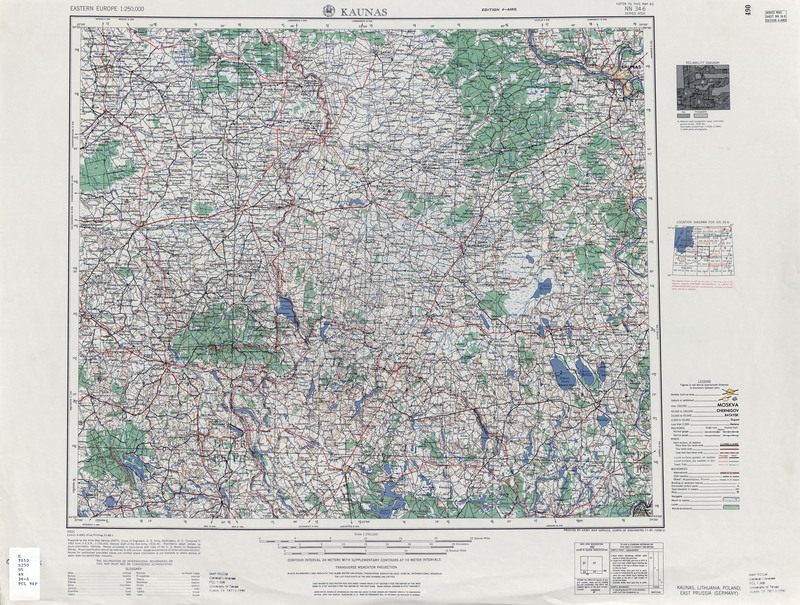 Maps of Lithuania | Remembering Litvaks, Inc. 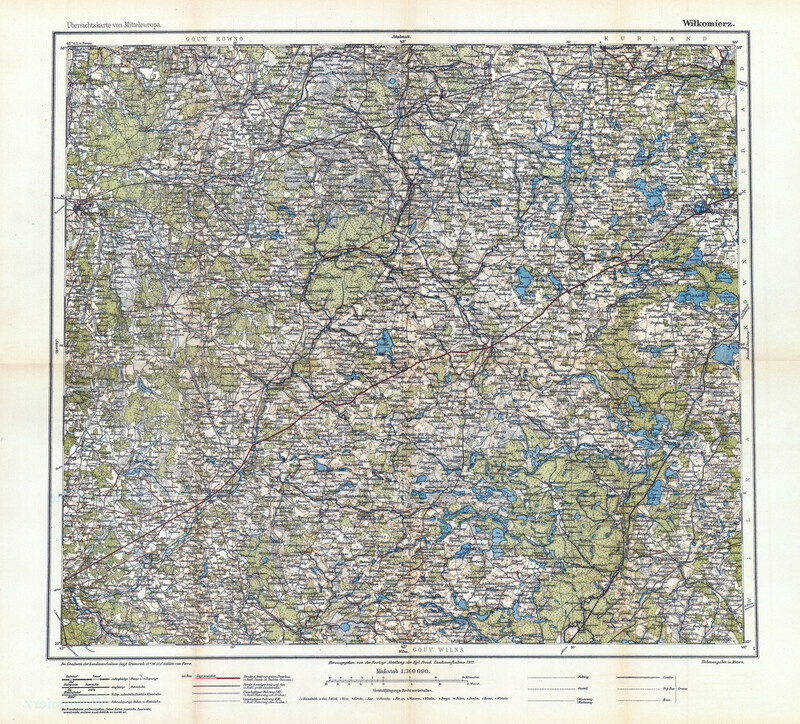 This website contains (1) maps from the late 18th Century though the 20th Century; (2) articles about shtetls, migration, and regional history; and (3) links to many research resources. 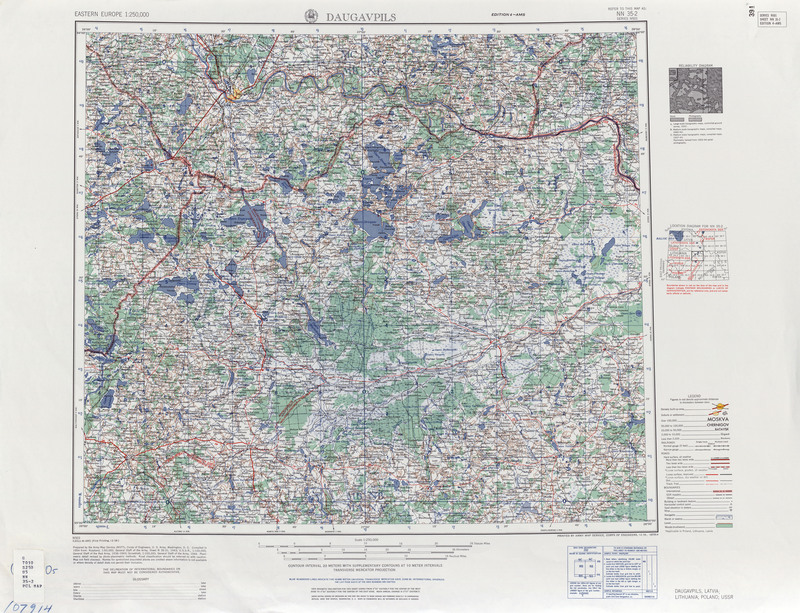 It was created and is maintained by Hap Ponedel. 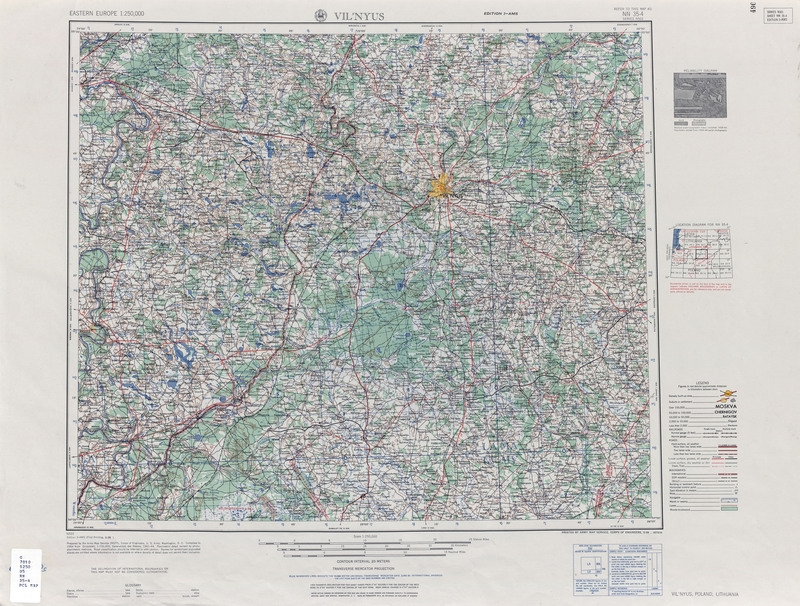 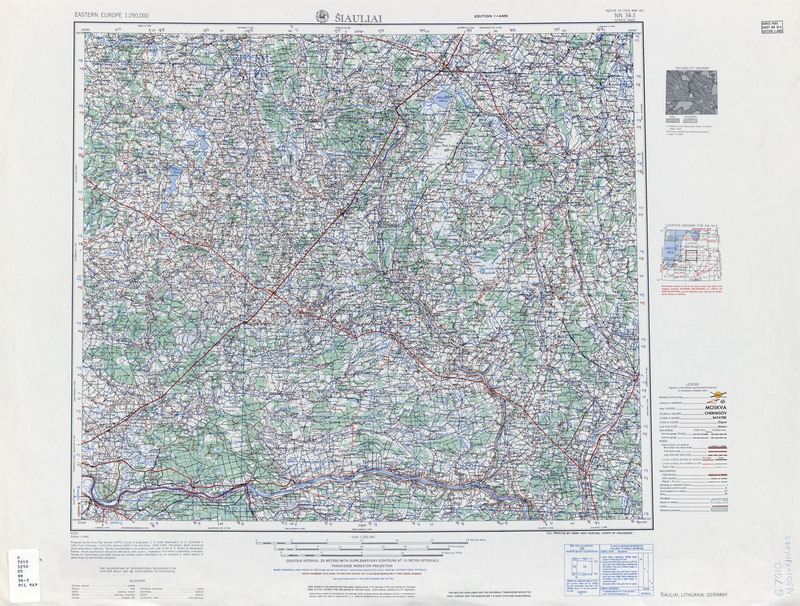 See also, Maps4U Old Maps, www.Maps4U.LT, which has an extensive collection of maps as well as World War II German aerial photographs of places in Lithuania.